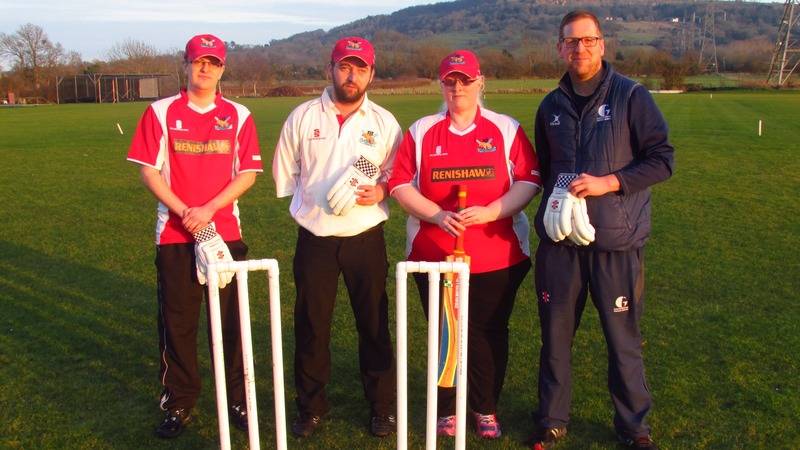 Gloucestershire’s Visually Impaired cricket team has been given a boost ahead of the new season after receiving £1000 from the Sports Foundation for the Disabled. With the “Growlers” facing away matches as far afield as Lancashire and Staffordshire, the funding will be used to help with travel costs. The Growlers were formed in 2012 and are based at Hatherley and Reddings CC. They play in the North and West Regional League and made the first ever cup final in 2016. Vice-captain Ed Hastings said that despite the success of last season they are still in need of more players. He said: “It (last season) was very good in ways. We made our first cup final which was really positive but we are on the lookout for players. We couldn’t play a couple of games last year as we didn’t have enough players so new players is going to make a big difference for us pushing on. The Growlers is open to players with any type of visual impairment. If you are interested in playing for them or supporting them in any way please contact their chair, Sheona Page at she-ona@hotmail.co.uk or via the team’s Facebook page https://www.facebook.com/GVICCC no experience is required.